Pastor Mick grew up in Ohio before completing a bachelor's degree in marketing from Wright State University in 1992. He enjoyed an exciting career in marketing for nearly 15 years, even earning an MBA from James Madison University in 2000, prior to his call to ministry in 2006. Since then, Mick has served churches of various sizes, completed his Master of Divinity degree at United Theological Seminary in 2009, and was ordained an Elder in Full Connection in the United Methodist Church in 2012. He is married to his wife, Renee, and they have one daughter, Emma. In his free time, Mick loves spending time with his family, playing golf and going to the movies. Pastor Diane was born and raised in Columbus, Ohio. She attended Franklin University and has two adult children. Her daughter, Merceydez, is a first grade teacher in Dublin, and is married to Dustin. They have 3 children. Being a grandmother is wonderful! Her son, Trevor, is an offensive line coach for the Glenville State Pioneers in West Virginia. Prior to entering the ministry, Diane served as a regional manager for a retail company for 10 years. Diane is a licensed local pastor with the United Methodist Church and completed the Course of Study through the Methodist Theological School in Ohio. Diane enjoys running, all outdoor activities, and the beach! Matt grew up at Grand Lake church and is blessed to continue to serve as the children and family pastor. He graduated from Wright State in 2010 with a Bachelors in Educations and from United Theological Seminary in 2015 with a Masters of Divinity. Matt was ordained as a Deacon in the United Methodist Church in June 2017. Matt has been married to his best friend and wife, Beth, since September 2009. They have three sons, Patrick, Charlie, and Mark. His hobbies include working around the house, playing games and watching TV. Pastor Dean grew up in Ohio and Florida. After serving 3 1/2 years in the US Navy, he attended Ohio University completing a BS in Education. 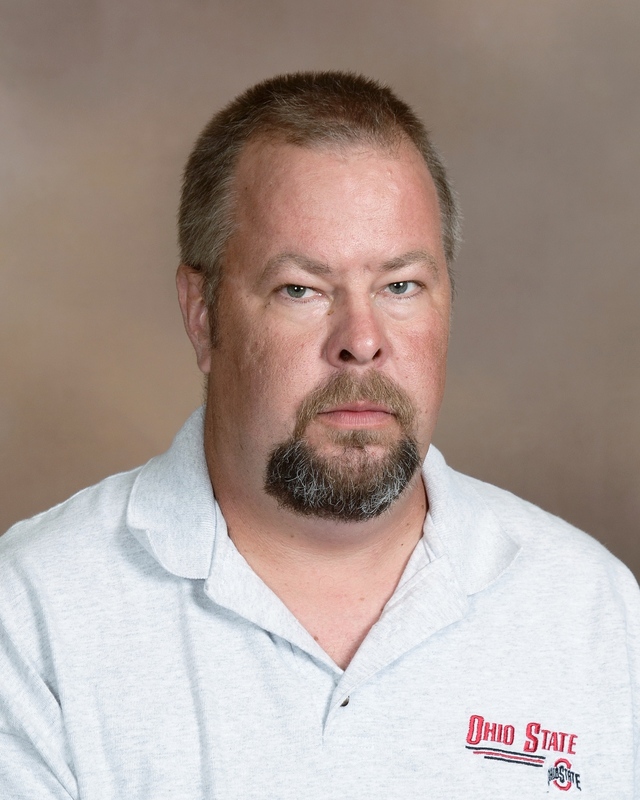 He taught public school for a year and returned to OU for graduate studies and then transferred to Asbury Theological Seminary completing a Masters in Divinity. He was ordained Elder in the United Methodist Church in 1986 and retired in 2013. He is also retired from Mid-Ohio Psychological Services where he was a co-founder. He and has wife Janet have been married since 1979 and together they have three adult children, Anna, Tim, and Joelle. Mindy Sudhoff has been teaching at Creative Discovery Preschool since 1999. In 2004, she began serving as the Director. Mindy has an Associate's degree in Early Childhood Education from Lima Technical College and an Associate's degree in Accounting from Wright State University. She is Creative Discovery's Enrichment teacher. Jenelle Gross began teaching at Creative Discovery Preschool in 2006. She holds an Associate's degree in Early Childhood Education from Edison College. She is working on obtaining her Bachelors degree in (INS) Intervention Special Education. She teaches the MWF 4's AM and PM classes and the Tues-Thurs AM 3's class and PM 4's class. Janet Giere has been teaching at Creative Discovery Preschool since 1992. She earned an Associate's degree in Early Childhood Education from Lima Technical College. Janet Giere teaches the MWF 5's AM and PM classes and the Tues-Thurs 4's AM and PM classes. Stacey Gibbons began teaching at Creative Discovery Preschool in 1995. She holds a Bachelors degree in Elementary Education with concentrations in Early Childhood and Social Sciences from Wright State University. Stacey Gibbons teaches the MWF 5's AM and PM classes and the Tues-Thurs 3's AM and PM classes. 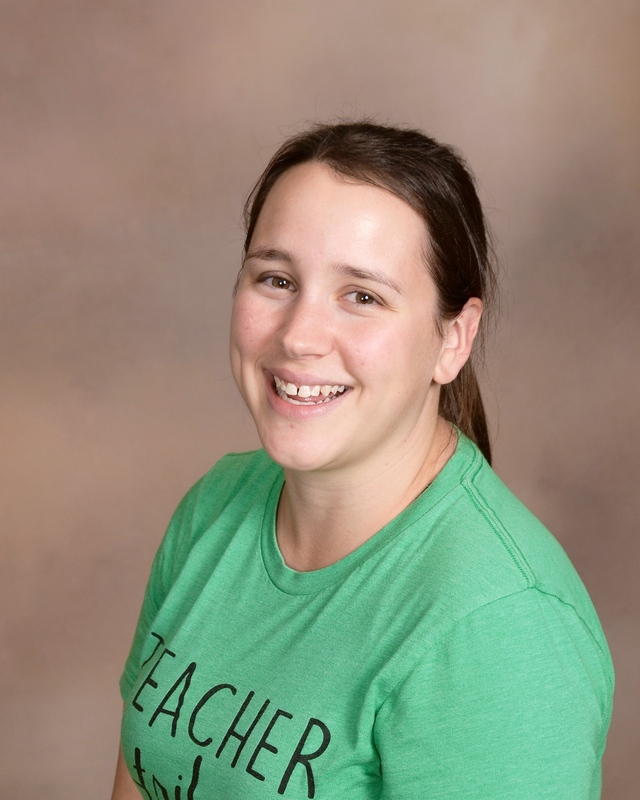 Aimee Rammel began teaching at Creative Discovery Preschool in 2013. She is currently attending Rhodes State College where she is working on obtaining an Associates degree in Early Childhood Education. She teaches the MWF 4 year old AM and PM classes and the Tues-Thurs 3 year old AM and& PM classes.